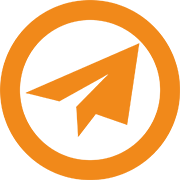 Orange Aircraft | Come fly with us! ORANGE AIRCRAFT: COME FLY WITH US! 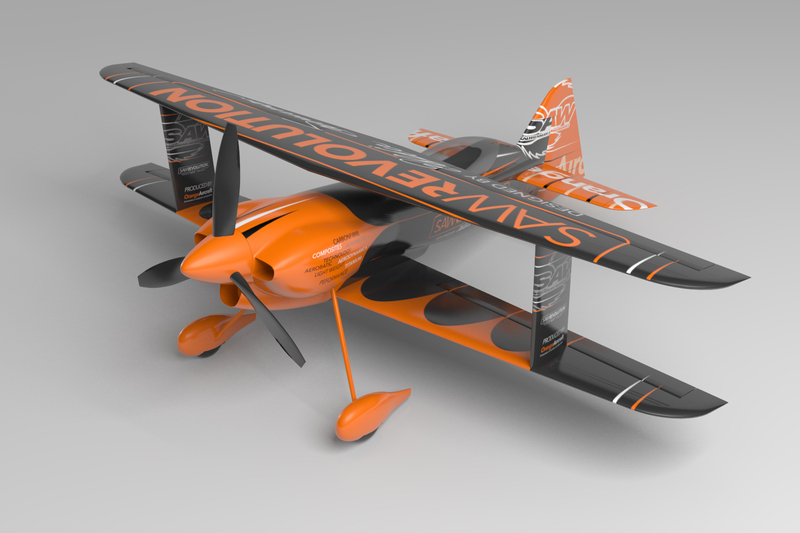 Orange Aircraft is specialized in the engineering, design and production of airframes for UAV’s, GA aircraft and aerobatic aircraft. We innovate aviation composites technology. Our customer base includes GA aircraft manufacturers and UAV manufacturers. We are a reliable partner for (inter)national business customers whom outsource their composites engineering and production. 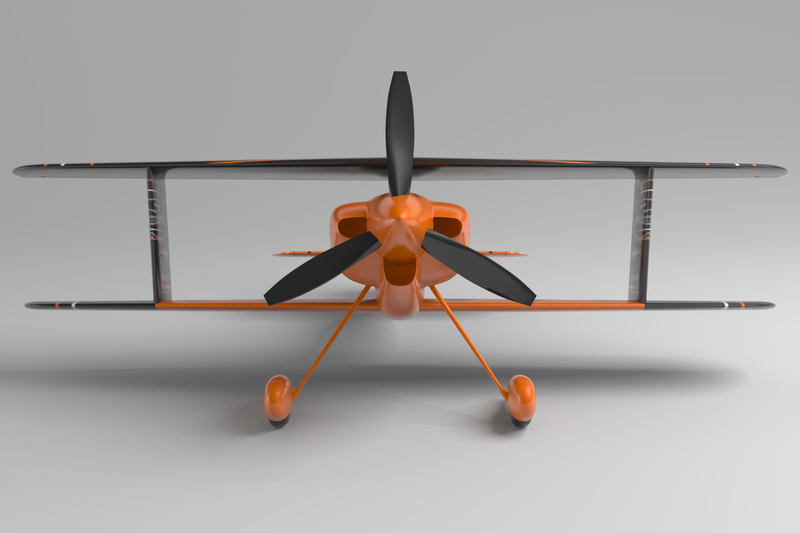 Orange Aircraft offers a one-stop solution from engineering to production, which is unique in this booming niche market. Want to see more about our production process and facility? 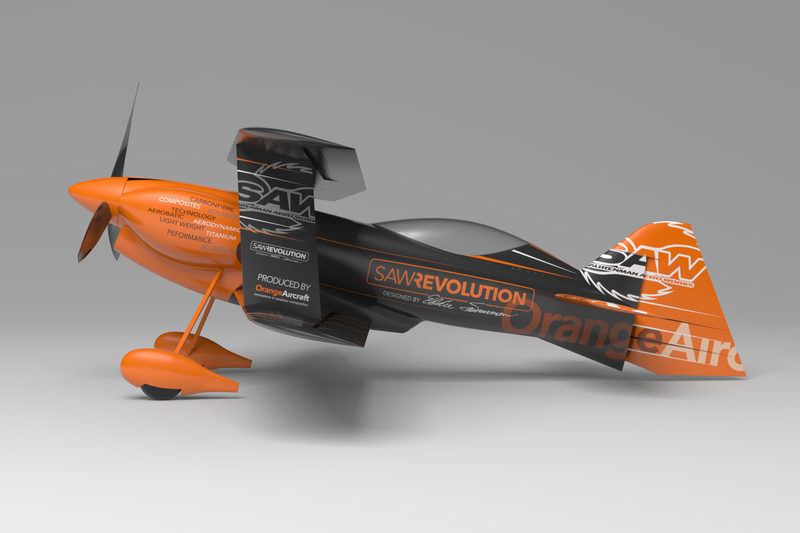 The SAW REVOLUTION is an unlimited aerobatic biplane. 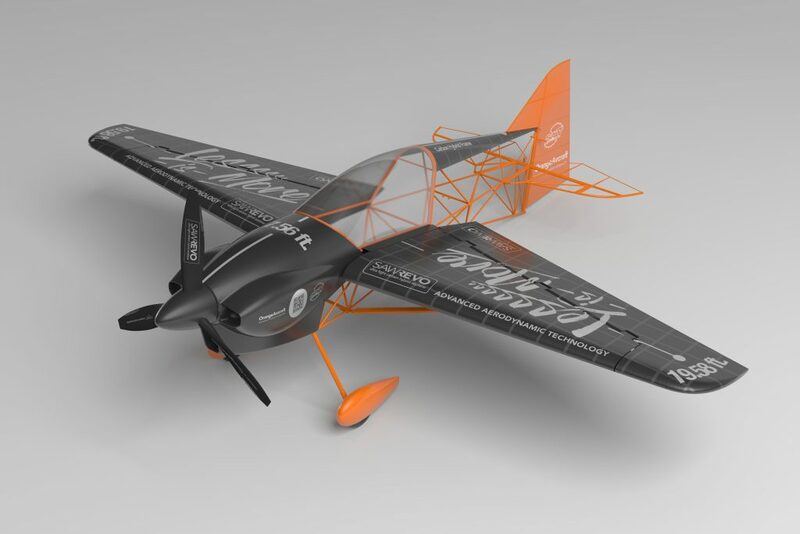 Combining the latest in composite construction technologies with the aerodynamical advantages of the biplane configuration has resulted in an extreme aerobatic airplane unlike anything available on the market at this moment. 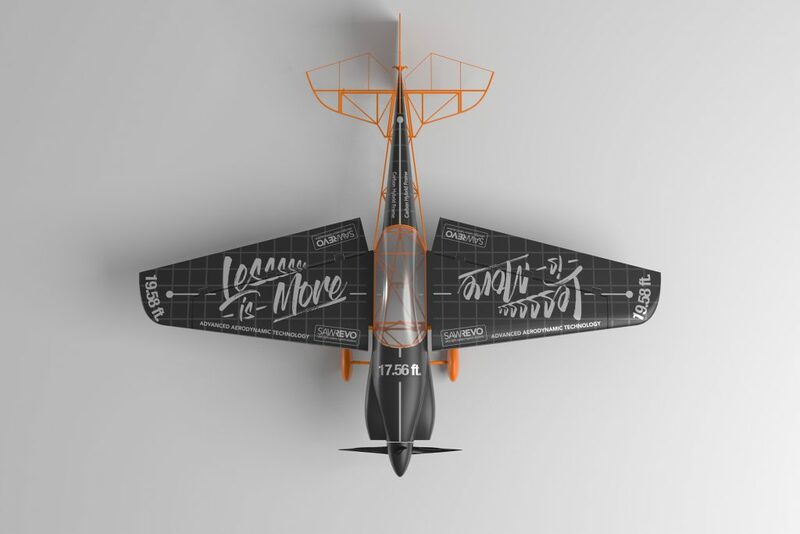 The SAW REVOLUTION is designed by Saurenman Aero Works by well known designer Eddie Saurenman, the 2015 recipient of Curtis Pitts Memorial Trophy for his contribution for aerobatics through his product design. Manufacturing is done at Orange Aircraft by a team of highly trained composite specialists using a state of the art machine park including an autoclave for best quality products. Download the SAW REVOLUTION specifications here. NEW! MEET THE SAW REVO! 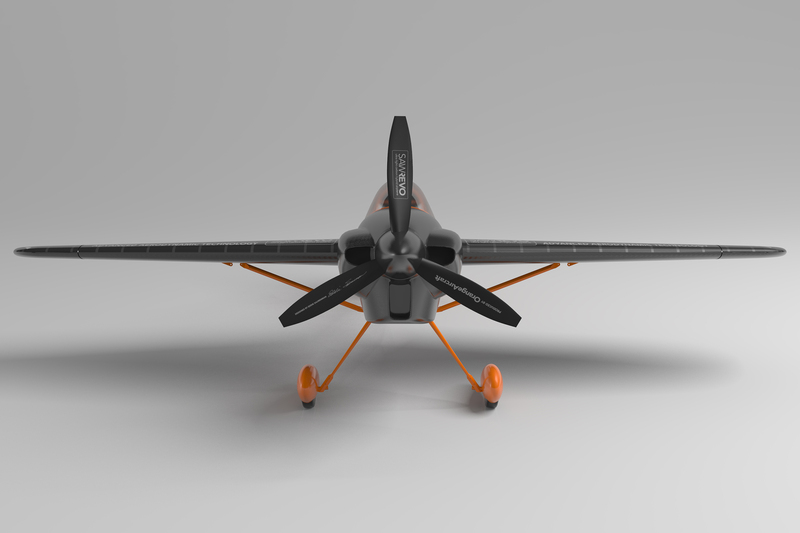 SAW REVO: Ultralight Carbon Hybrid Airplane, Less is more! Less is more: The SAW REVO is an unlimited ultra lightweight airplane. 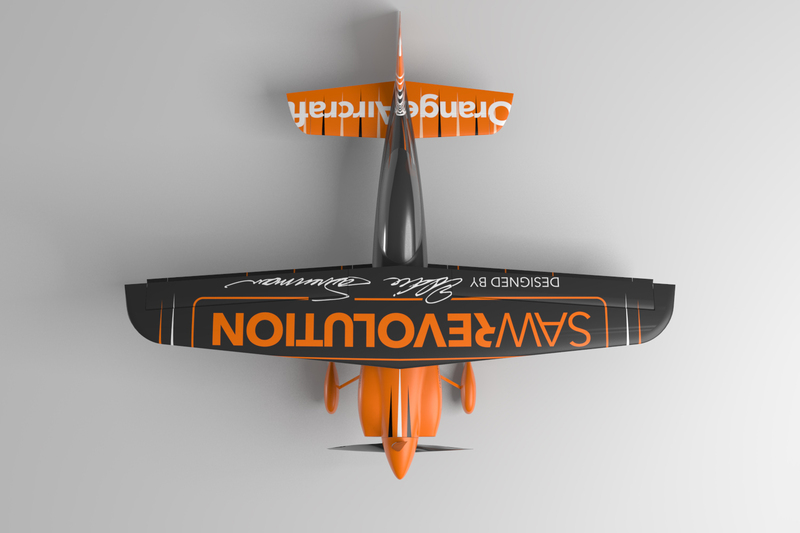 Combining advanced aerodynamic technology with the latest composite construction technologies has resulted in an extreme lightweight aerobatic airplane unlike anything available on the market at this moment. The SAW REVO is designed by Saurenman Aero Works by well known designer Eddie Saurenman whom was awarded the “Curtis Pitts Innovative Aerobatic Design Award” in 2016. 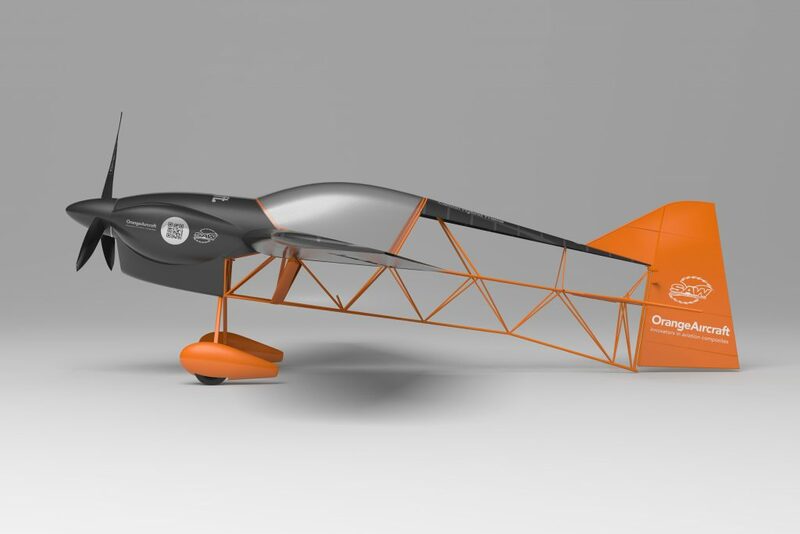 Manufacturing is done at Orange Aircraft by a team of highly trained composite specialists using a state of the art machine park including an autoclave for best quality products. Download the SAW REVO specifications here.